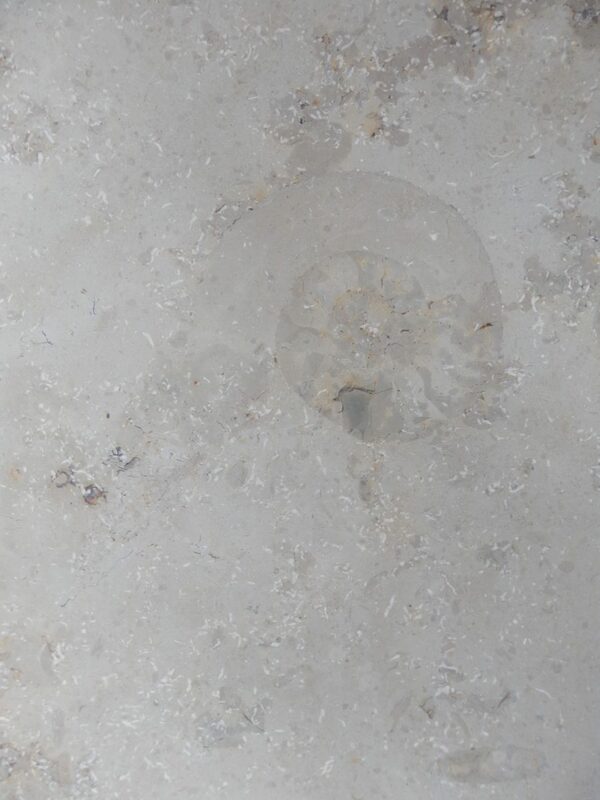 Jura limestone has mixture of grey and sage hues with some visible fossils. 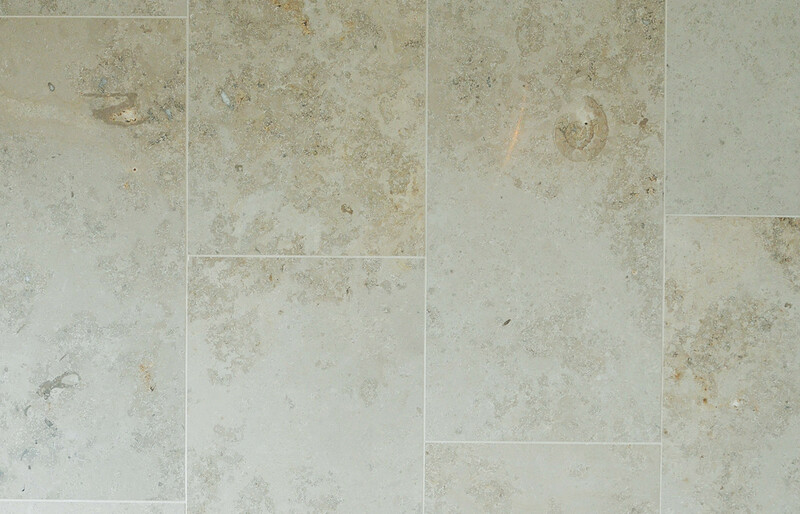 This limestone is extremely durable, making it practical for any contemporary or classic situation. The random length has large pieces from 46cms up to 85cm long. This product offers excellent value for a high quality limestone in our competitively priced Principle Range.